It’s September are you ready to ROCK??! Good cause we will assist you in your rocking with THE POW! 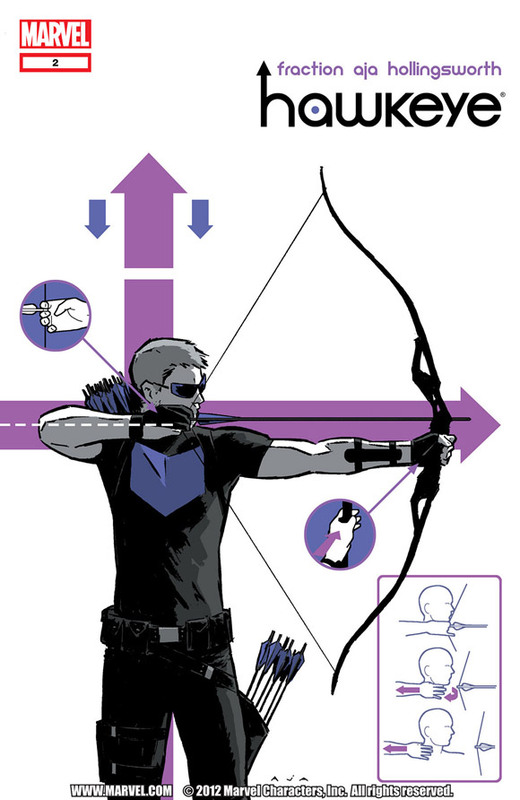 This week Sheldon had the pick and he went for Hawkeye #2 by Matt “THE MAN” Fraction with art by DAVID “i DRAW LIKE A GOD” Aja. This was of course the pick for September the 5th but these are not the only books Sheldon, Simon and Antonio talked about, oh no sir not at all! The guys also talked a bit about Hell Yeah #5,Green Lantern #0,Phantom Stranger #0,Swamp Thing #0,Animal Man #0,The Amazing Spider-Man #693,Bloodshot #3,Archer & Armstrong #2, Defenders #10, Age of Apocalypse #7 and The Invincible Ironman #524!! You think the fun stops there? No way we have a contest so keep your ears peeled because you could win Alex Ross’s Rough Justice.